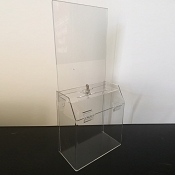 This is a deluxe large Locking, black acrylic donation box with an 8 1/2" x 11" sign holder and durable stand.. This box is made from texture plastic to make it stronger and virtual impossible to crack. It mounts to the stand and base with 6 screws. 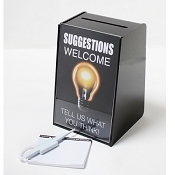 The sign holder also acts as the back of the box, easy to slide your advertisements. 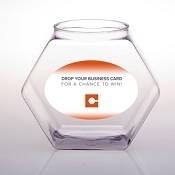 Perfect for any type of promotional contest. 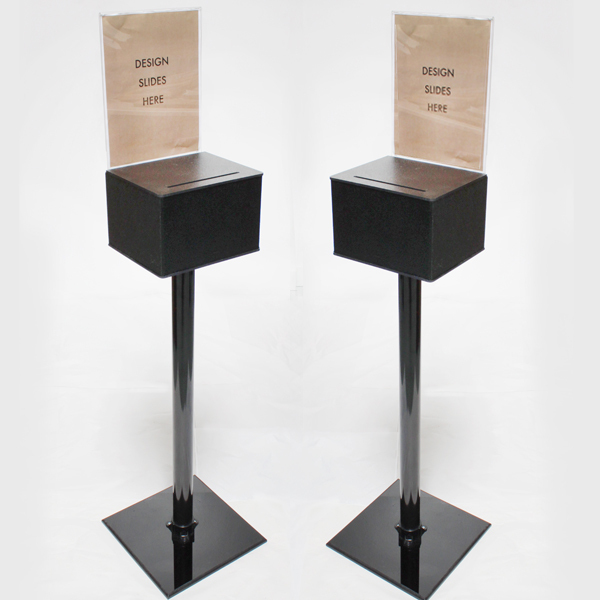 Black ballot box hides your contents, keeping the information secured. T o remove contents simply slide header back upward. This box comes with a lock to prevent theft from your box. Print your own design from your own computer, slide into header and change whenever you would like or let us design your artwork for you. 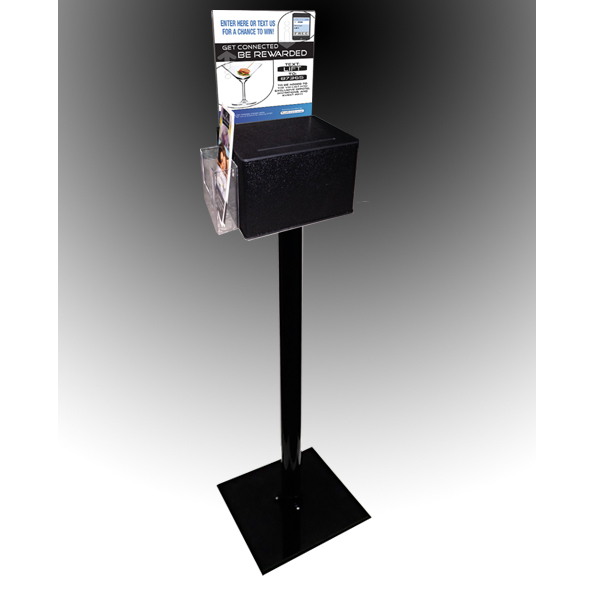 This is a large black ballot, charity, collection entry box with an 8.5"x11 sign holder. 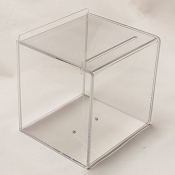 This box is made from texture plastic making it stronger and virtually impossible to crack. It mounts to the stand and base with 6 screws. This box comes with a lock to prevent theft from your charity box.